The current Facebook fan freebie will be retiring December 31, a new one will replace it on January 1st. If you haven't downloaded it yet, please do so, because after December 31, it'll only be available through my online shop. Just visit my Facebook page, and click on Fan Freebie. "Like" my page and you'll see a download link underneath the image. (You may need to refresh the page after "liking" it). Your freebies are absolutely awesome! Thank you so much for all the work you do! I am hooked! Thank you so much for all your generous gifts. I appreciate your freebies not only for the fun of getting new goodies to play with, which is awesome, but also because I have learned new techniques and gotten inspiration for new things to try through the different types of freebies you make. 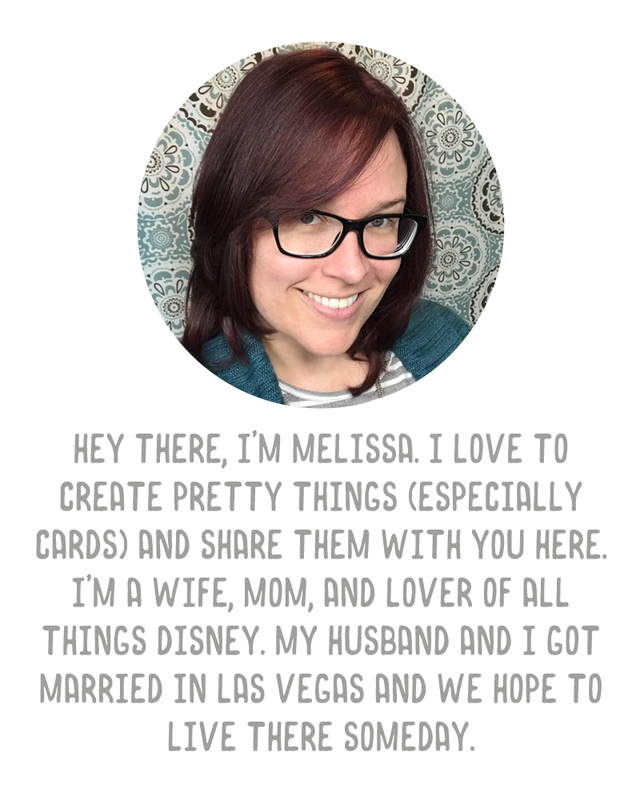 I came across your site when I was just starting digital scrapbooking, and the idea of putting words/dates/line frames on the photos themselves was something you introduced me to! I love your style, and I find myself turning often to the things you've made when I'm looking for "a little something to add."